Create searchable database records in an instant. Eliminate tedious data entry and skilling up of your candidates. Quickly present to your client the most suitable candidates for their position. 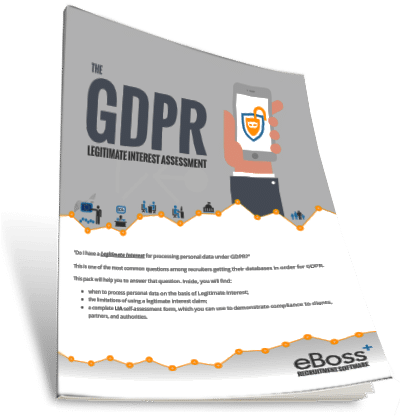 The eBoss CV Parser is a tool which will read and extract the candidates personal, educational and work details directly to your eBoss database. The CV Parser will also extract competencies and skills and these are added to the candidate record automatically, thus making searching a breeze. 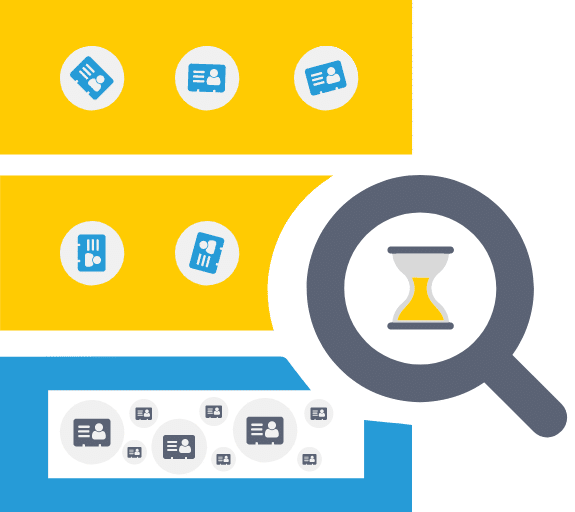 Once the data is extracted the foundations are laid in your database for more powerful search queries ranging from simple database searches through to powerful semantic search and global social media searches. Imagine a scenario where you are running a campaign for a client and the response results in over 300 applicants for that position. To read and assess every application to ensure your clients being presented with only the best shortlist, could take 2 staff the better part of a working week to execute. With eBoss CV Parser, we’ll give you a little help to speed up this process. 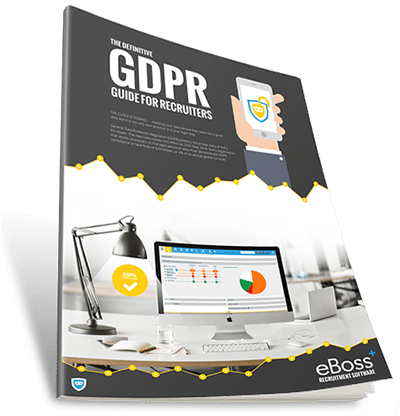 The eBoss CV Parser will make those 300 applicants searchable within minutes without any initial work on your part. So instead of reading through 300 CV’s, you could filter out those that are not suitable within minutes, thus leaving yourself with a great shortlist in a fraction of the time.